It is nearly impossible to list all the gymnasts that have contributed to our great reputation. 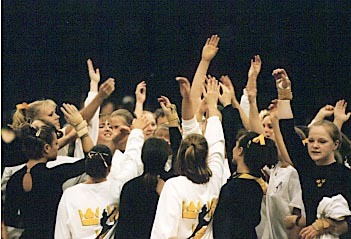 However, this is a list of many of the young women who helped build Gustavus Gymnastics up to what it is today. Please email kglidden@gac.edu if you know of alumni that should be added to this list.